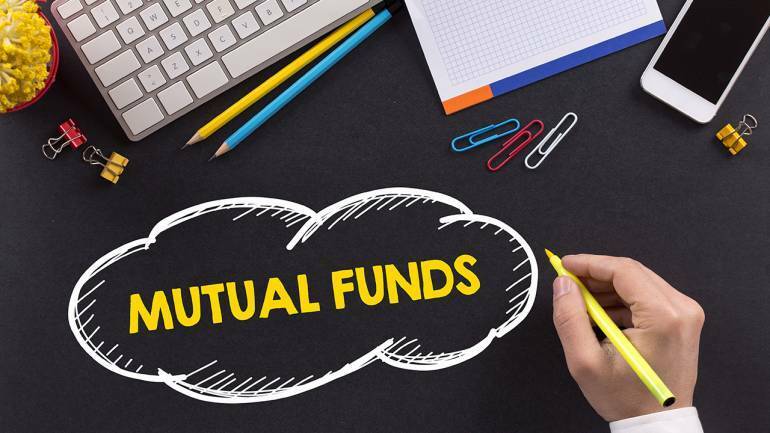 If you are thinking of investing in an equity mutual fund, you might find it difficult to decide which one to choose from within the vast array of funds on offer. It is difficult to figure out which one will do well in the future and give you returns that beat industry peers. However, if you follow a few basics while choosing the fund, chances are you might end up getting decent returns on your investments. The process of effectively selecting an equity fund to match your requirement starts with a robust assessment of your own risk tolerance and your financial goals. “It is a 'top-down' process rather than a 'bottom-up' one. For instance, you may be a moderate risk investor looking to start an SIP but your goal may be 15 years away. In such a case, you should explore options within the diversified equity category. Similarly, a risk-loving investor may want to consider a more volatile fund, such as a mid-cap fund, that has the potential to deliver a higher CAGR,” Mayank Bhatnagar, Chief Operating Officer, FinEdge told Moneycontrol. Bhatnagar pointed out that a lot of individual investors go ahead and select equity mutual fund schemes for wrong reasons. “For instance, we’ve seen a number of clients rushing into an equity scheme simply based on its one-year return. This more than often ends up backfiring; since short-term performance is usually the result of one or two alpha-generating stock picks, and does not typically extrapolate into the longer-term future. Similarly, selecting an equity fund purely on the basis of its ‘star rating’ provided by portals or issuers is not a fool-proof fund selection method. Succumbing to media hype created by smartly crafted ad-campaigns is another trap retail investors must watch out for,” he said. Having zeroed in on your most suitable fund category, you now need to select a fund within that space. As a thumb rule, go for a fund that has a strong vintage, and a track record of having navigated at least three complete market cycles. Bhatnagar further said an investor should evaluate how the fund management team reacted during tumultuous market phases, such as during the global financial crisis of 2008. Also Read: Can mutual funds help you generate tax-efficient monthly fixed income? “Check whether the fund is 'true to label' or capriciously chases momentum bets. Evaluate its 3-year, 5-year, and 10-year return vis-à-vis its category. Lastly, spare a moment to assess the fund manager at the helm. Chances are, he or she will need to maturely navigate more than one bear market during your investment tenure! “Avoid funds that are managed by greenhorn ‘whiz kids’, irrespective of the impressiveness of their academic credentials,” he added. Santosh Joseph, Founder and Managing Partner Germinate Wealth Solutions LLP says that there are three simple filters that can help you make a good decision. Company background: The investor should check the credentials of the promoters of the mutual fund company. Established and professional companies have sound policies and investment experience to ensure your money is safe and also well positioned to benefit from market movements. Portfolio/Fund Manager: The fund manager's track record and his ability to navigate market cycles successfully over long time periods is a great factor that one should study. The objective of the fund: Check on the ability of the fund sticking to the investment objective mandate. Avoid a fund which has frequent shifts to the overall theme or allocations. There are many who fall for the obvious past performance formula. There’s always a more intelligent option, it’s best to contact your advisor or mutual fund distributor to make an informed decision.